So how do you use this amazing tool. 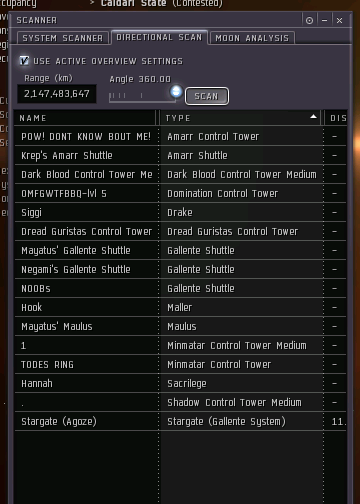 First undock your ship. 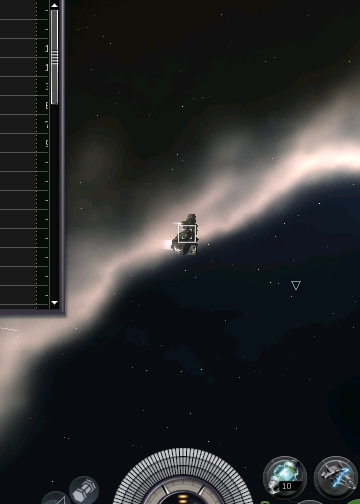 Being a default system fitted to all ships there is a button on the overview to open the scanner. This is located next to the main ship display. There are three modes to the scanner each on its own tab. 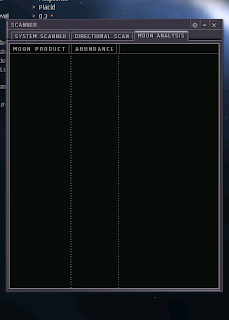 The first is the system scanner, this can be used either with or without probes, however that will be covered in a seperate guide.The far right mode is the moon survey mode, this is a specialist mode for industial pilots and of no use to combat pilots. 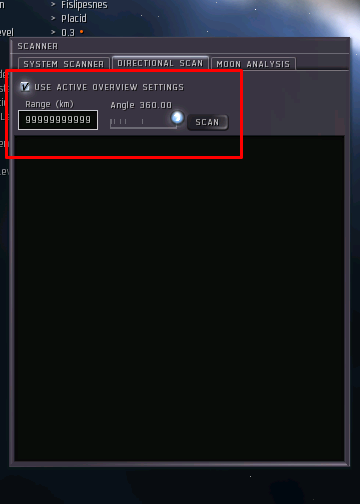 The centre tab is the directional scanner, this is the main focus of this guide and the most useful tool for PvP pilots. 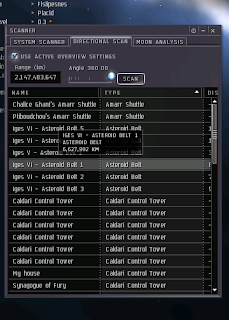 By default the scanner is set for just 1000km, the first thing we need to do is increase the range to maximum. The easiest way to do this is to highlight the box and fill it full of 9's once you've done that, check that the angle is set to 360° and press scan. 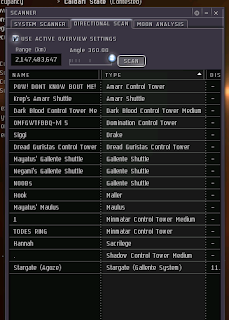 This magically defaults the scanner to maximum range. 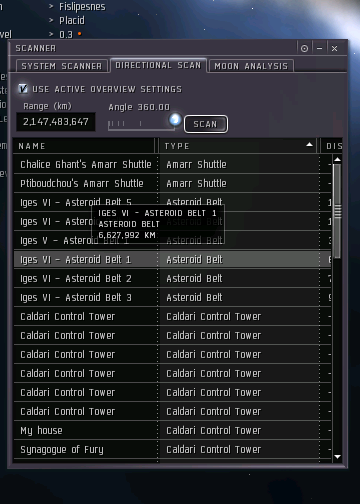 The scanner measures in km, with a maximum range of 2,147,483,647km this is different to the overview which measures in AU or astrometric units.The maximum range of the scanner is 14AU, so if you want to be able to scan the belts for targets make sure they are within range! The conversions are at the bottom of this guide. Make sure that the "use active overview" settings is unchecked. We can now see lots of objects, we can even see the range on some of them, but we don't know the direction in which they are. 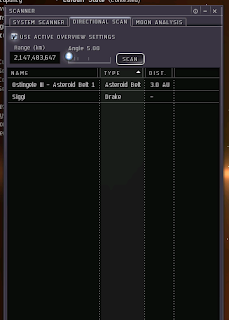 First click on your ship, this will create a box around it this is the centre of the screen, and the zero point for scanning.TIP: You can also press and hold the ALT key to bracket your ship. Useful for when you are zoomed out. Now we can use the scanner to check if a gate is camped prior to warping to it. 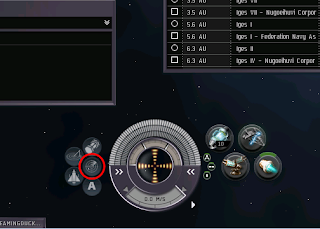 First highlight your ship if you haven't already and then rotate your camera angle until the box is directly over the gate in question, reduce the angle to 5° and you should see the gate, and any ships sitting on or very near the gate. In this case the gate appears clear. 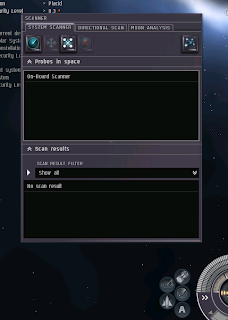 Now we also use the scanner to hunt our targets. 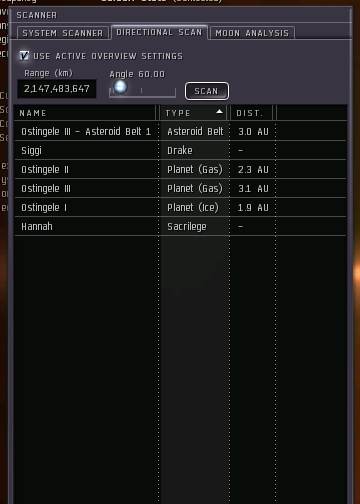 First warp to a safe spot in the system, ideally the safe spot will be within 14AU of all the belts and planets, in larger systems you will need several spots to be able to scan the entire system. Open your scanner and do a 360° max range scan. 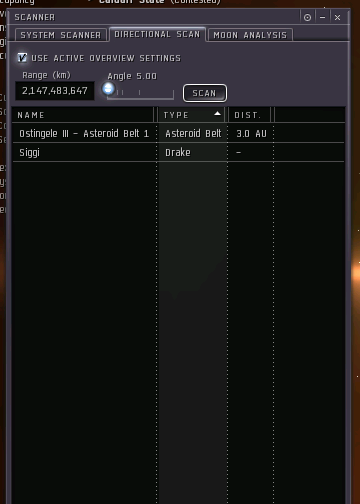 On this scan we find several ships including a Drake, a Maller and a sacriledge. 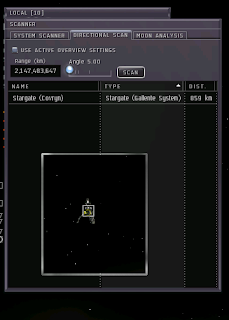 Now we need to locate them within the system.Now a little trial and error comes into play, first set the scanner to 180° and press scan, after 1.5sec you should get a result, if the ship disapears, rotate your camera angle to face the opposite direction and press scan. Once you have the ship on scan, reduce the angle to 90° and then 60° keep reducing the angle until you have the ship at 5°. 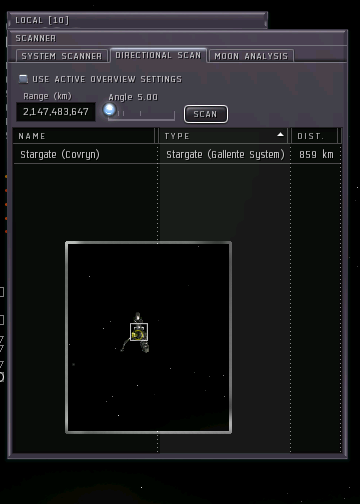 Hopefully you will see the ship and a celestial object such as a planet or a belt in the same 5° section of space. 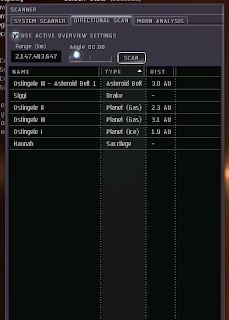 If you find them on a scan without ANY celestial objects then they are probably at a safe spot or within misson space, and be that much harder to locate without combat probes. TIP: speed up the process by checking the likely places with a 30° scan first, ie start with the belts and stations. Exact measurements are below, but 150,000,000 is the rule of thumb.